We provide our clients with the best quality, the best value and the best service. The most popular leather among the orthopedic shoe producers, super soft and shiny, strongly selected according to high-level requirements. 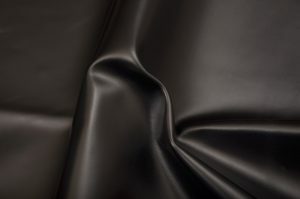 By selecting this article, you have chosen one of the best quality leather of the European market. From 2016 we began to selling high quality microfiber leathers. 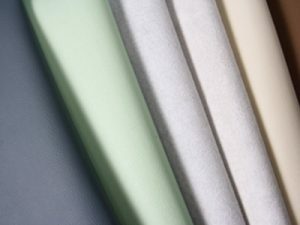 Microfibers are applicable on the same fields as the genuine leathers. 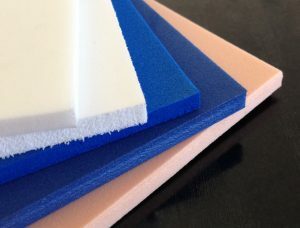 European-made, especially for our demand, high quality EVA foams are used for foot orthoses, prosthetic devices, orthopedic and footcare, footware applications for a variety of uses. 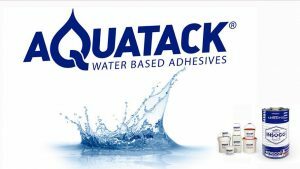 In 2016 we began to selling adhesives as the exclusive distributor of INSOCO, S.L. (in Hungary and Slovakia). Tesa self-adhesive products for all kinds of industries optimize production processes and enhance the quality of the final products. 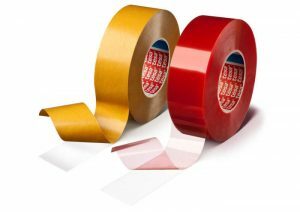 That is why tesa self-adhesive tapes are used successfully in many sectors to solve a variety of problems. LA-IMPEX Co. is one of the specialist in orthopaedic sector in Europe, offering top grades of orthopaedic upper leathers, linings, high-quality microfiber, EVA materials, newly developed, European made adhesives and certified tesa single and double-sided tapes. 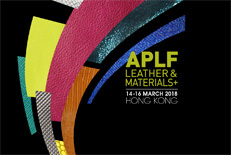 For years we are regular exhibitor in International fairs such as LINEAPELLE, All China Leather Exhibition (Shanghai, China) and APLF MM&T (Hong Kong). Thanks to our high-quality services and systematical participations at international stages, we have extensive foreign affairs. We have a big number of regular buyers (shoe producers and dealers) of orthopaedic sector from Hungary, Germany, Holland, England, Austria, Belgium, etc. Quality, professionalism and good working practices remain at the forefront of our attentions and this has led to our success so far. This strong policy will continue for both our loyal, existing customers and new clients alike and this will enable us to continue to be recognised as an authentic company. If you need the best quality, the best value for your money and you insist on the best service, try us.